We want to thank you for visiting our Minneapolis limo rental website. Our company is consistently updating our services as well as working to keep our fleet running at peak efficiency. One of the ways that we like to reward both are new customers as well as our long-standing customers is to provide them with ongoing specials. Whether you need a car service to MSP or you are simply looking for black car service rental for a few hours, our specials could be perfect for your next event or for you next pickup. Our staff can provide many different ongoing specials to ensure that we have some of the best prices on limousine services throughout Minnesota and St. Paul. It’s our goal to continuously offer competitive services keeping the utmost of customer satisfaction in mind. Black car ride and our Minneapolis limo rental will be posting regular offerings online so it’s important to check back often as our rates can be heavily discounted at times. If you are a brand-new customer and this is the first time visiting our website please keep in mind that by mentioning this during your reservation you can qualify for a 10% discount off of the cost of your hourly rate or the booking total. We are currently offering this 10% discount across the board to whether you are interested in an airport limo rental, 24 seven limo service rental, event limo service, or any one of our fleet rentals we can deliver a 10% discount across the board. 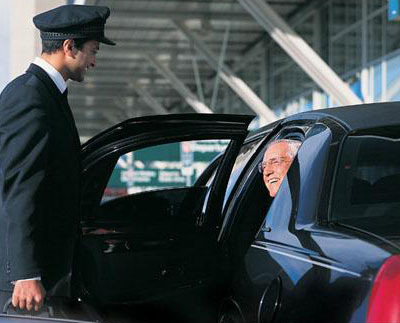 Our staff is also capable of offering discounts to our corporate clients who were our services regularly for their executive transportation. Best black car is extremely proud to work with some of the largest businesses in Minnesota and the surrounding area for their ongoing transportation needs. Senior citizens are also eligible for an additional 10% discount on the total cost of faire. Be sure to ask for each one of these promotional discounts if you call us on for booking or make a reservation online. All Senior Citizens will receive 10% off Total Fare.